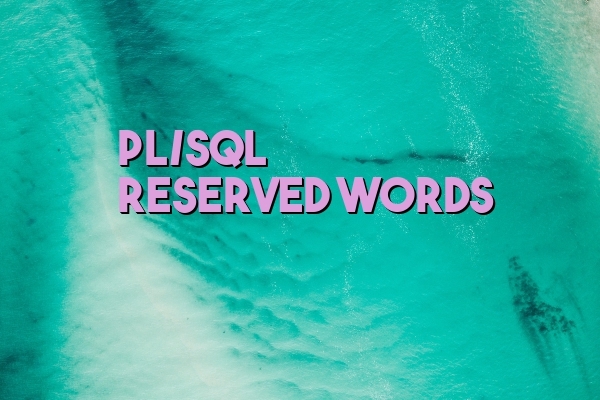 Top List of PL/SQL Reserved Words..
Before you start knowing reserved words, wait one moment. The reserved words all are similar to words that you use in normal SQL. A Video on Basic PL/SQL..